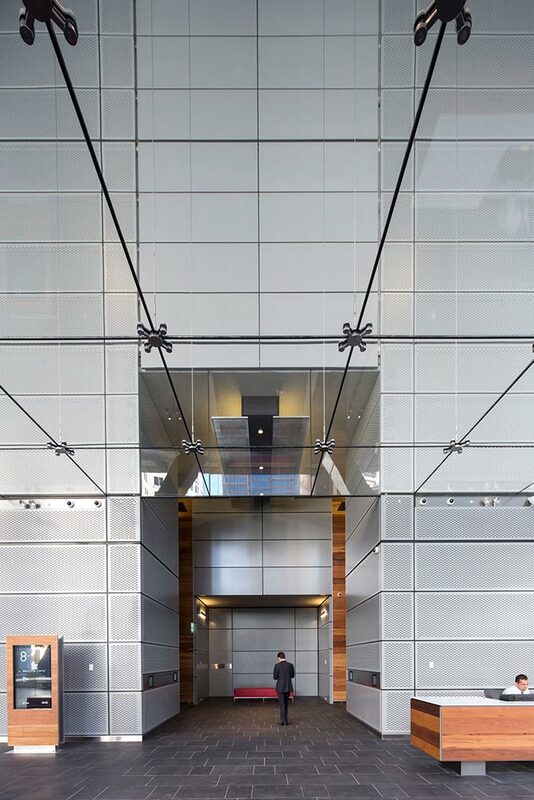 The dramatic design of the Six Green Star 8 Chifley Square premium office tower in Sydney has won numerous accolades for both its architecture and its engineering, including being named a finalist for the World’s Best Tall Building award by the Council for Tall Buildings and Urban Habitat in 2014. 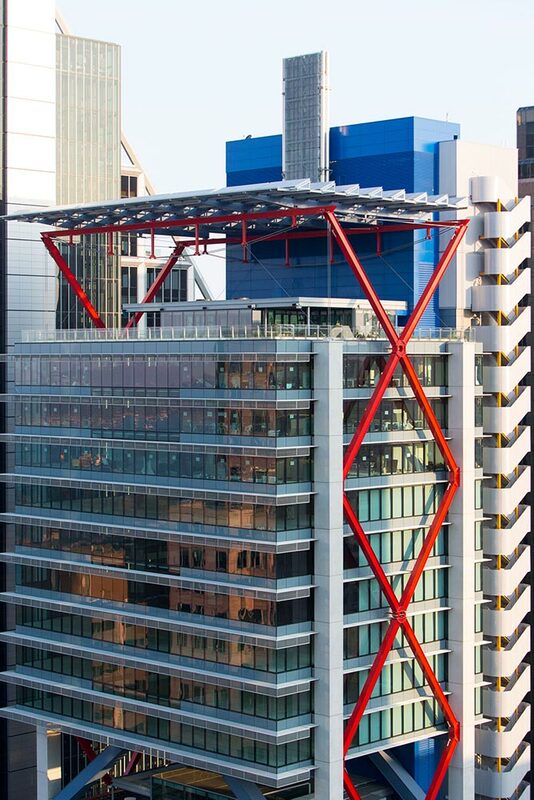 The architecture by Lippmann + Rogers Stirk Harbour with engineering design by Arup features dramatic red cross-beam construction on the facade that acts as primary bracing and an exposed external fire stair. 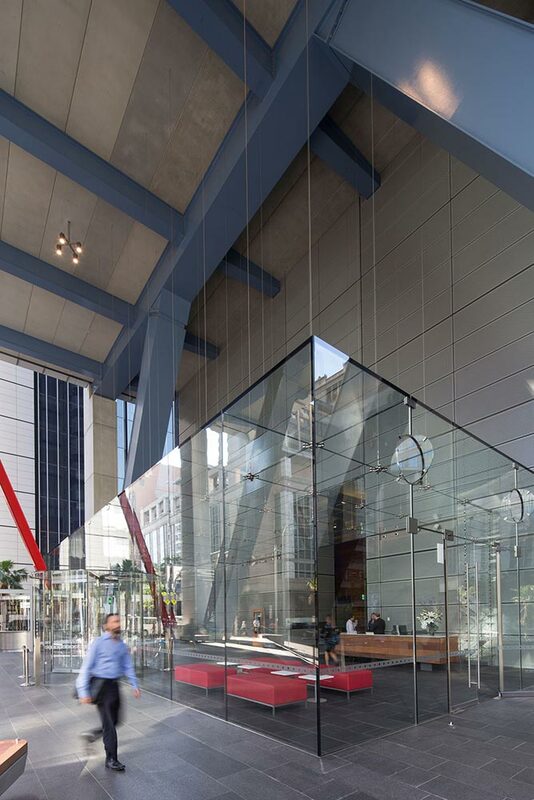 In addition, a striking five meter high frameless laminated glass box lobby is dramatically suspended from six levels above the ground level. 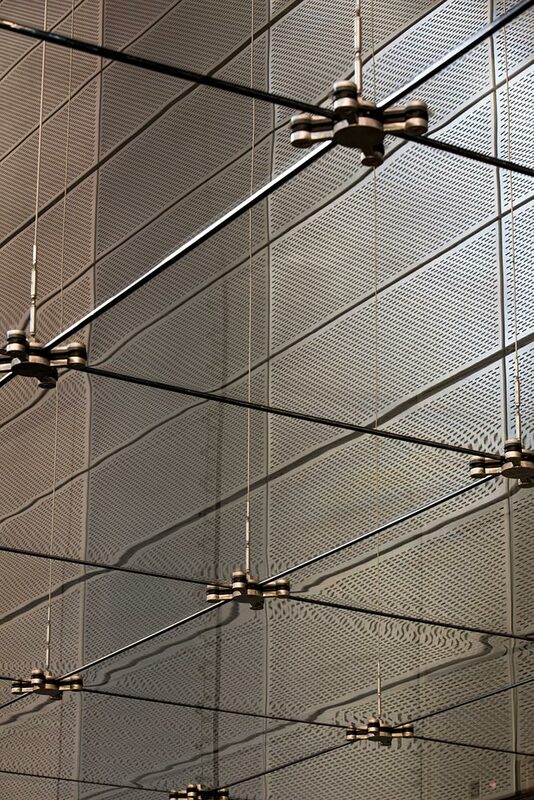 Ronstan Tensile Architecture supplied Empire Glass with the 6mm stainless steel cables that are the sole support for the lobby structure. The ACS3 structural cables from Ronstan were all pre-stretched under cyclic loading to prevent any post-installation cable creep. 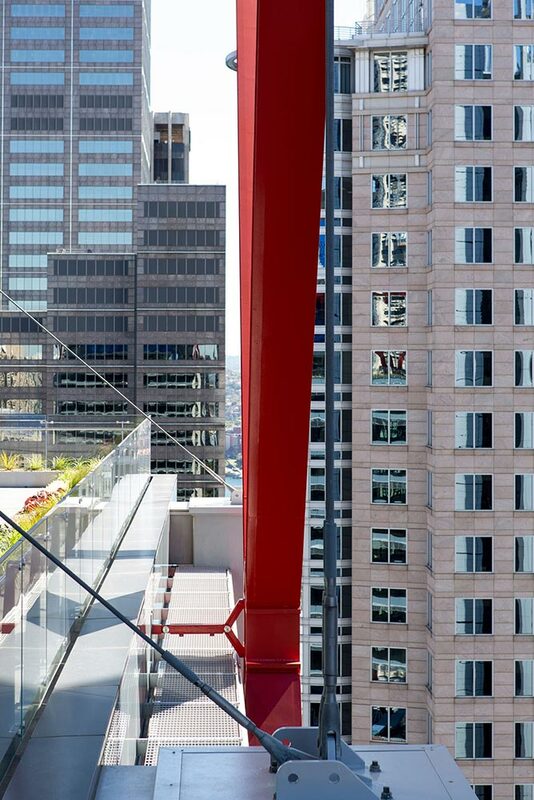 This bespoke service ensures the stainless steel cables will continue to maintain the support of the fragile glass box for the life of the building. 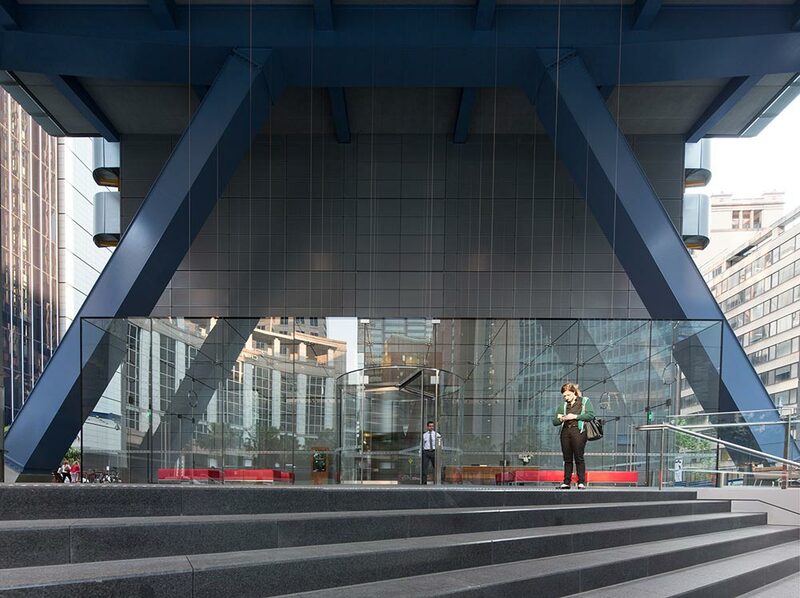 8 Chifley also features two sky gardens: an exposed terrace at level 18 that appears like a cutaway in the centre of the building, and a roof terrace with landscaping, shading and seating. 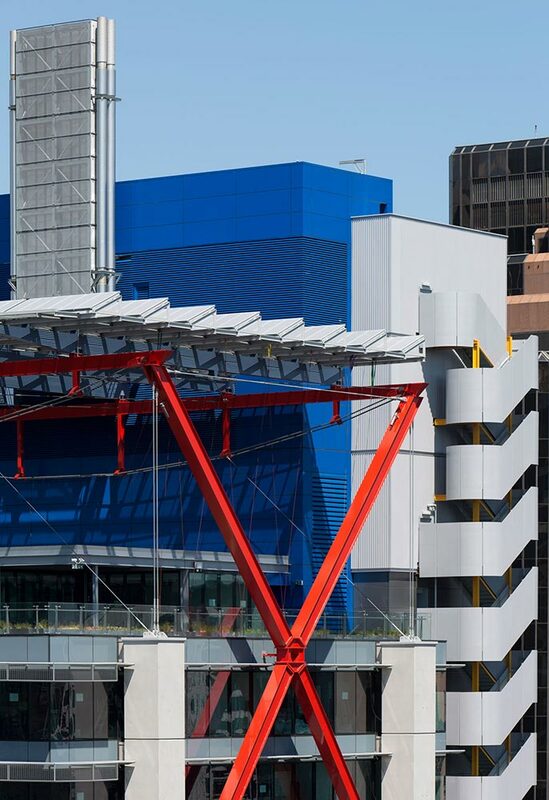 Ronstan supplied the project’s main steelwork contractor, Nepean Engineering, with the main roof terrace truss cables providing structural bracing of the substantial shading structure. These large 55mm (2.165 in.) diameter locked coil cables have a Galfan finish, and were supplied in 38m (125 ft) lengths. 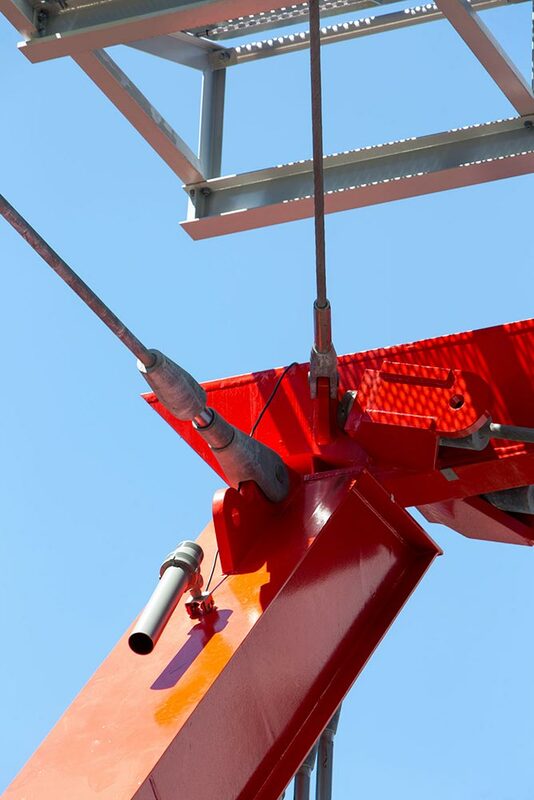 Ronstan Tensile Architecture worked closely with Nepean Engineering to develop custom details for some of the cable accessories where the rigging and design solution required them. 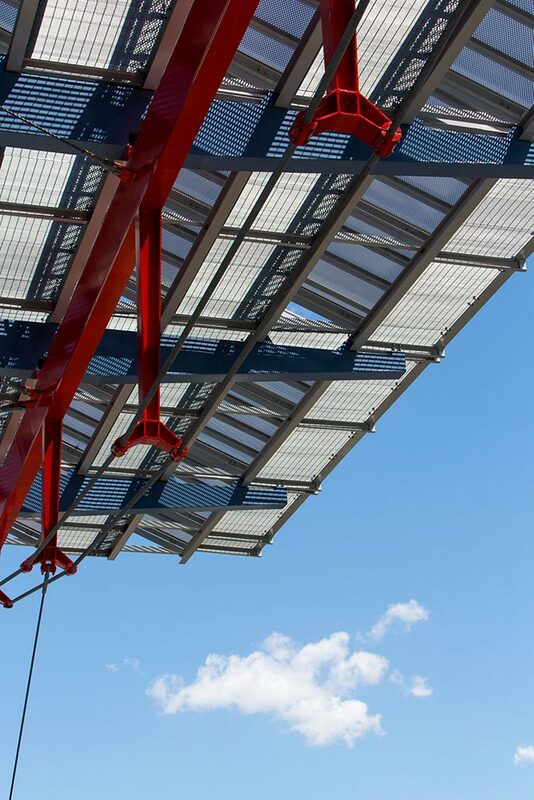 The result is a terrace roof with an incredibly airy structural aesthetic, as the extremely strong truss cables are deceptively fine in appearance.